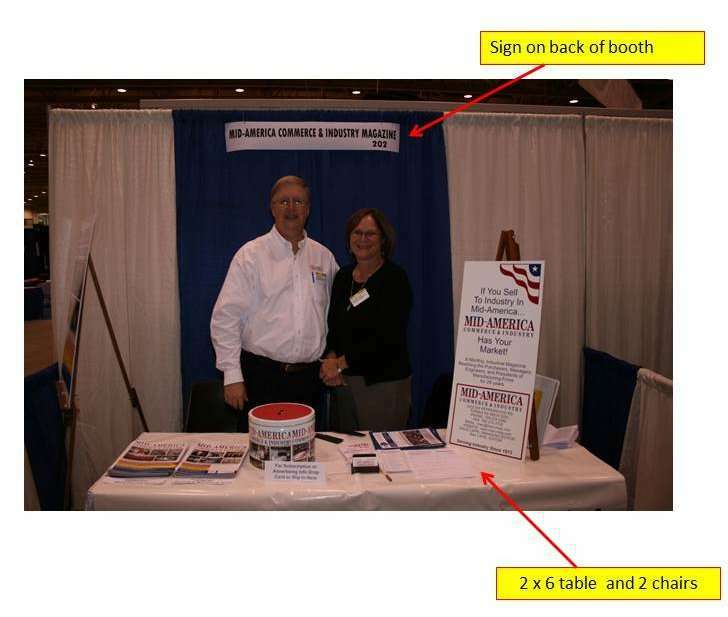 The basic booth is 10 foot wide and 8 foot deep. It will have a curtain across the back and 3′ high side curtains with electric and air service behind the back curtain. The booth will include a sign with your name and booth number, a 6 foot table and 2 chairs and this is included in your booth rental. If you want carpet on the floor then either bring it. Or The Henry Helgerson Co. will provide carpet and install it for a fee. 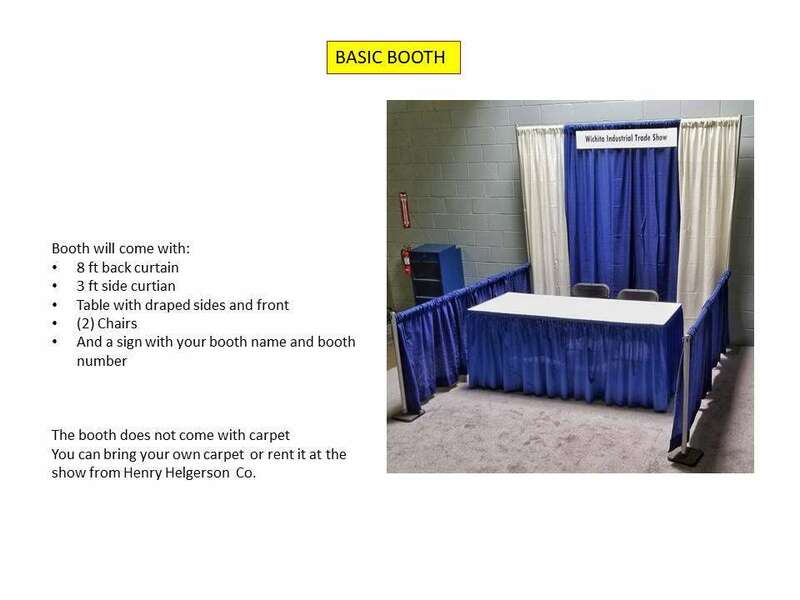 They also have various other items you might need for your booth which they will rent. Off duty police officers will be providing security 24 hrs per day starting at 6:00 pm Thursday Oct 17th thru Saturday morning Oct 26th.